We had so much fun this past Saturday, September 29th, 2015 at the West Sunset Community Festival located at West Sunset Playground on Ortega and 39th in the Sunset District of San Francisco! There were several local artisans and businesses alike, featuring a kids carnival game area, and food trucks, as well as a display of lovely art pieces, artwork, succulent pots, flowers, handmade gifts and clothing from local community shops and vendors, such as Rockee Whimsy Art, Crystaleyezed Fine Arts, and San Fransycho Clothing! The City and County of San Francisco's Animal Care & Control was there too, and had adorable kittens, bunnies, and guinea pigs up for adoption! 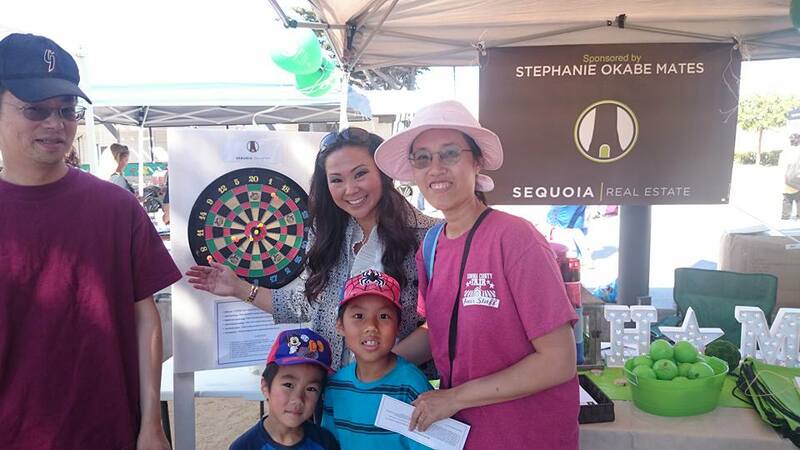 Our agent, Stephanie Okabe Mates, had her own table set up, and we gave out prizes like green backpacks, stress balls, candy, and green/glitter spray hair paint to our winners of the Dart Game, adults and kids alike! 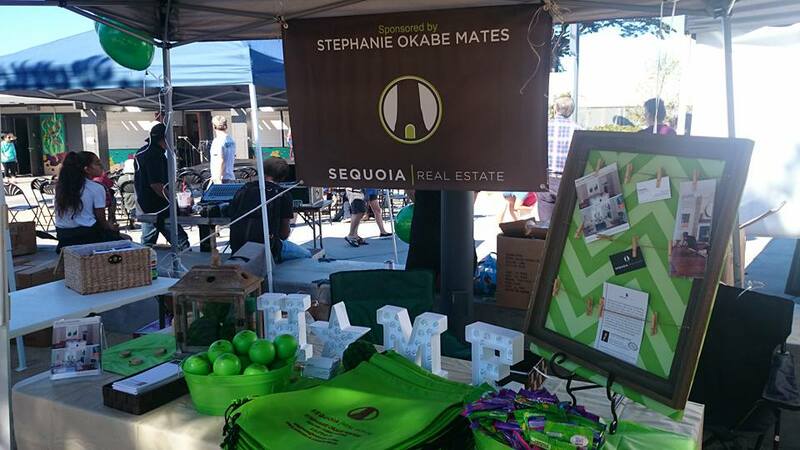 Our Marketing Team had a great time helping out and getting to know the local community! 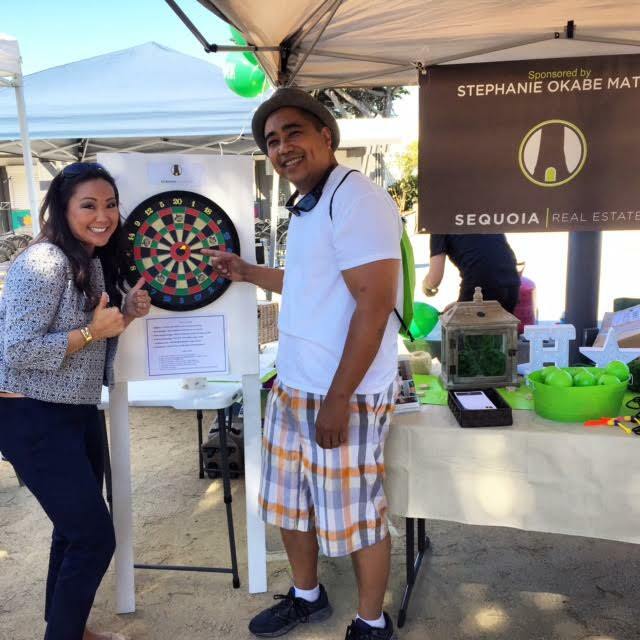 We also had many members of the community play the Dart Board game for prizes worth their weight in gold, such as Free Pest Inspections, Free Home Cleaning, Free Closing Escrow Costs, ranging in value from $250-$2,500! Congratulations to everyone who played and received a voucher! 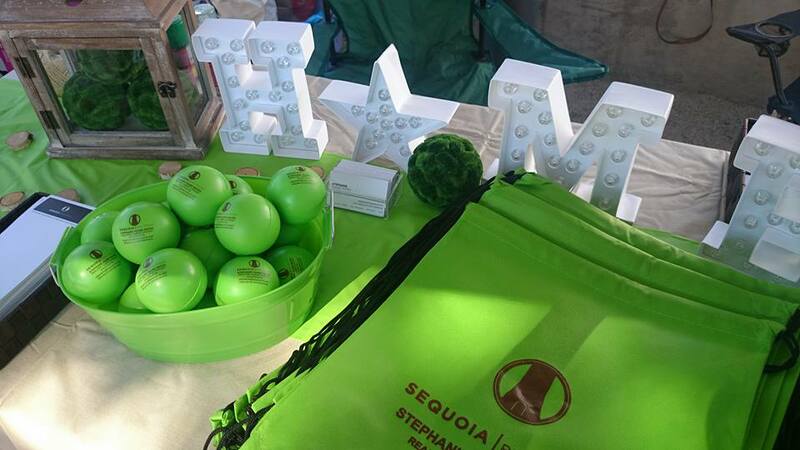 Please don't hesitate to reach out to Stephanie if you have any questions, at stephanie@sequoia-re.com or 415.570.9176. Newer PostRoosevelt 2015 Wine Social! Older PostRichmond District Jog in the Fog!